MiCasa's J'Something has covered one of the biggest gospel songs around - and it's all kinds of amazing. J'Something is showing off his vocal skills with a beautiful cover of Hillsong United's popular song, 'Oceans'. The gospel song is a hit around the world, and Selena Gomez is just one artist to have already covered the track. But J'Something's cover is one of the best we have heard so far. 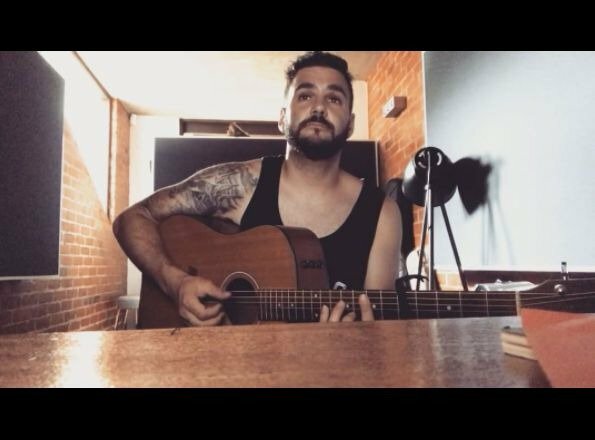 The MiCasa frontman took to Instagram this week to share a video of himself singing the song while playing guitar. "My song of 2018 ... I have always loved this song but this year it has so much relevance for me! A cover of @hillsongunited > Oceans ... Who wants to listen to the full song?" If things don't work out with MiCasa, we think J could definitely release a gospel album. But we don't think South Africa's golden boys will be going anywhere, anytime soon. The group, who nearly broke up in early 2017, continues to be a major success.